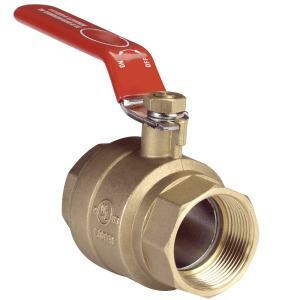 These brass female threaded full port valves allow more flow than standard port valves with less pressure drop. Great for use in irrigation, pool and spa, standard plumbing or industrial applications. Heavy duty brass construction, available in several sizes. Product handle styles may vary from images shown.